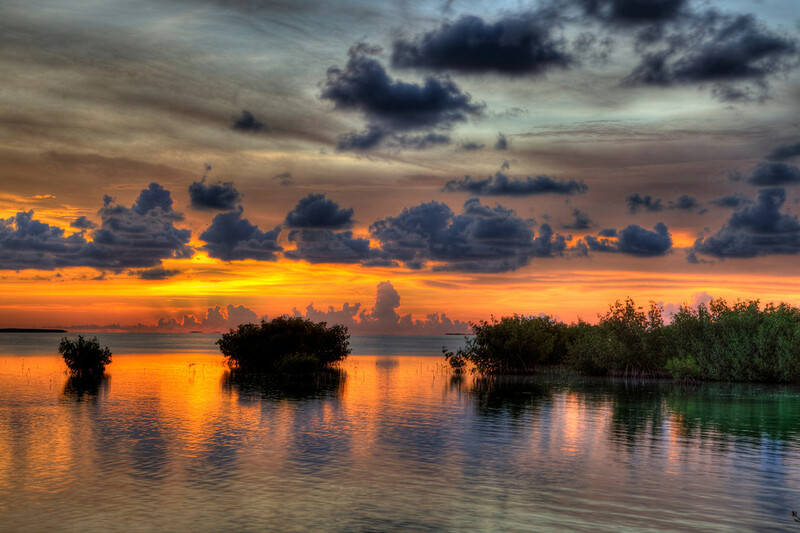 I recently put another series of images together to produce a High Dynamic Range (HDR) image taken of Florida Bay from the end of Indian Mound Trail, Plantation Key, Islamorada, Florida. To see the image click here. Pete, great work! love the pictures you’ve taken. I never knew you had such great talent. Thanks Dan. I’ve not checked my blog site in some time, I’ve been a bit busy. Sorry for the delay. I just posted the fall class schedule at the local community college for digital photography and Photoshop. These classes are usually a lot of fun.